Two years later, we see unleashed a whole bunch of small objects supposed to make easier the daily. The individual is increasingly connected with many products that went to the taste of the day. 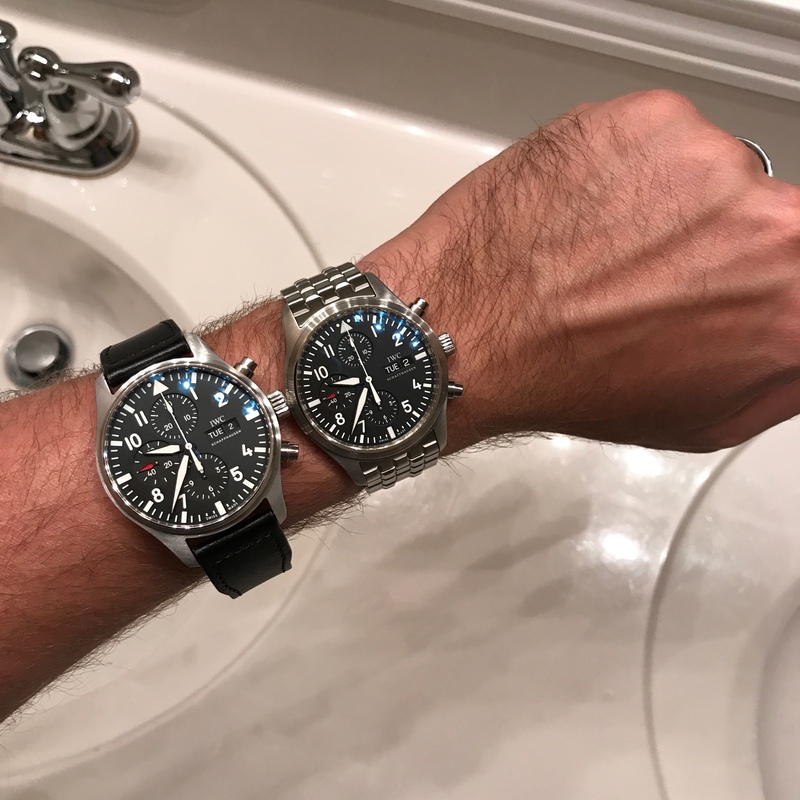 Today, the fridge, the oven, the scale and even the glasses are connected, it was time for the watches to embark on this new era of technology. 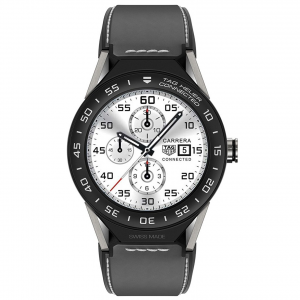 A smartwatch, what is it for? It is a practical tool allowing to keep his phone in his pocket and receiving its notifications directly on the wrist. Thanks to the smart watch, we receive calls, SMS, we take pictures and you can interact with certain applications of your smartphone without even taking it out. Finally, they can also help individuals monitor their health by following their physical activity: calculation of no, speed, heart rate, calories burned, for a real support in their daily training. 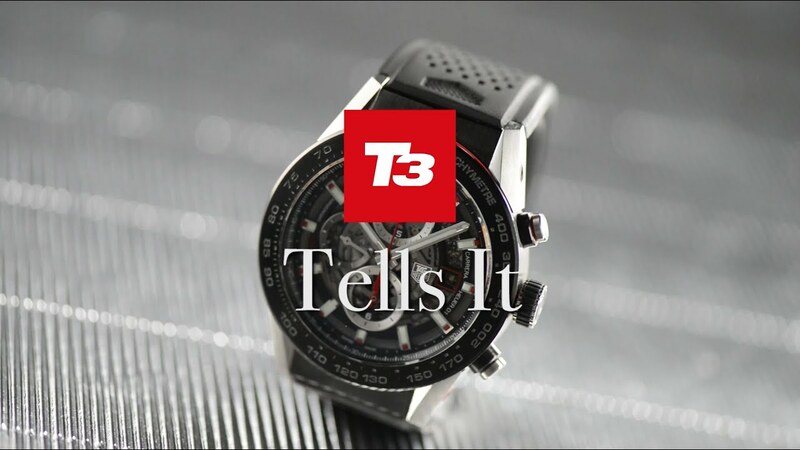 The smartwatch capabilities are enabled by a Bluetooth connection between the microprocessor of the smart watch and a device running Android, iOS or OS that is traceable. Well, to tell you the truth, it is a sophisticated computer that connects wireless to your mobile phone, tablet or laptop. It is, therefore, dependent on the presence of a third-party device. 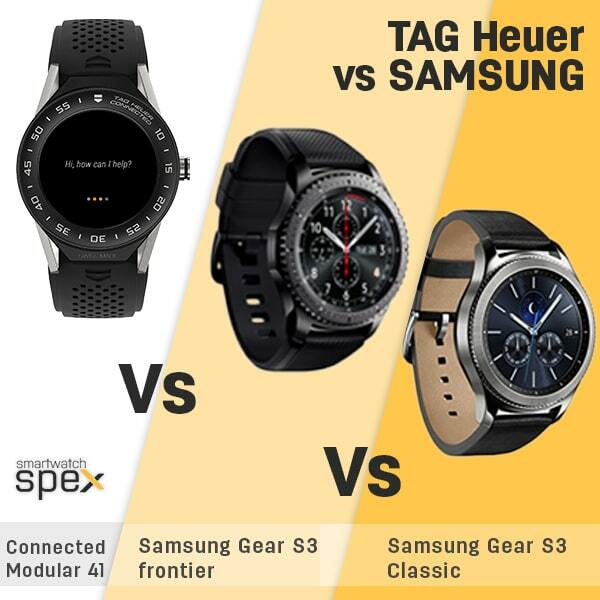 Some manufacturers have also released stand-alone models like the Samsung Gear S in which you can insert a sim card and therefore to use his watch as a real phone, of course it is more expensive. 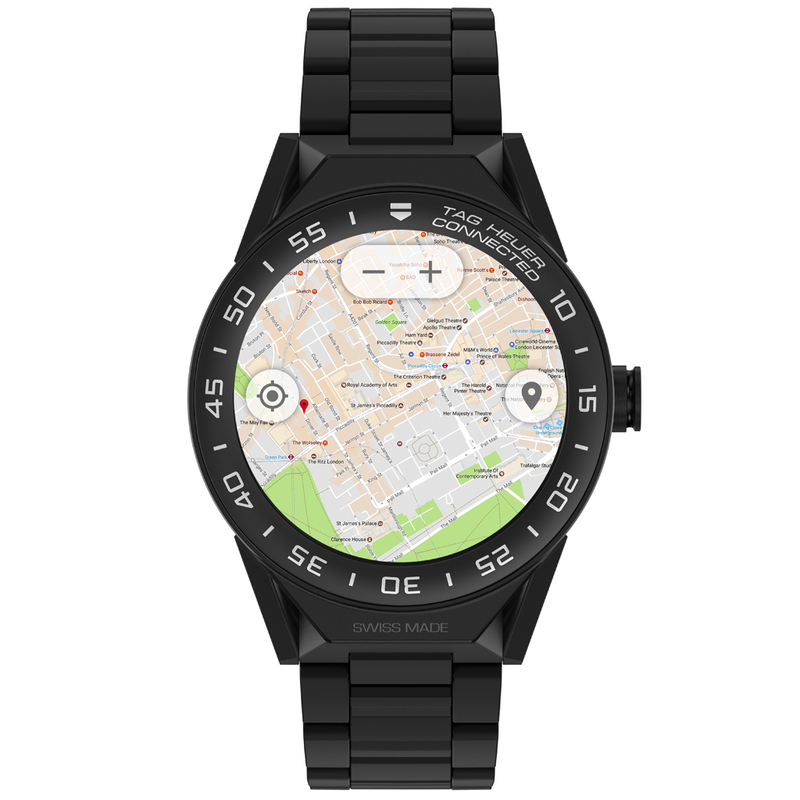 What is the difference with a simple GPS watch? 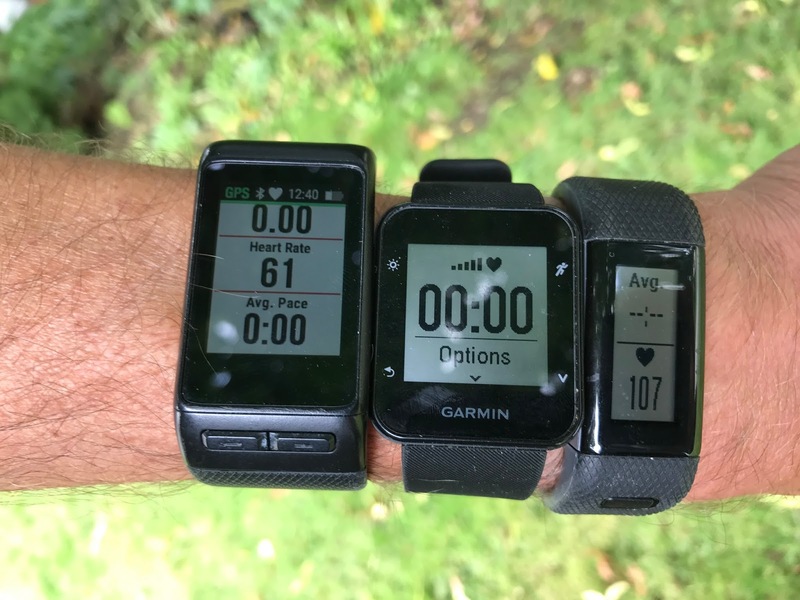 Although many smart watches monitor biometric data and daily activity with the same title that watches GPS, they especially enable users to do much more. The ability to interact with applications, personal information management and the ability to call differentiates these objects that could easily be confused. 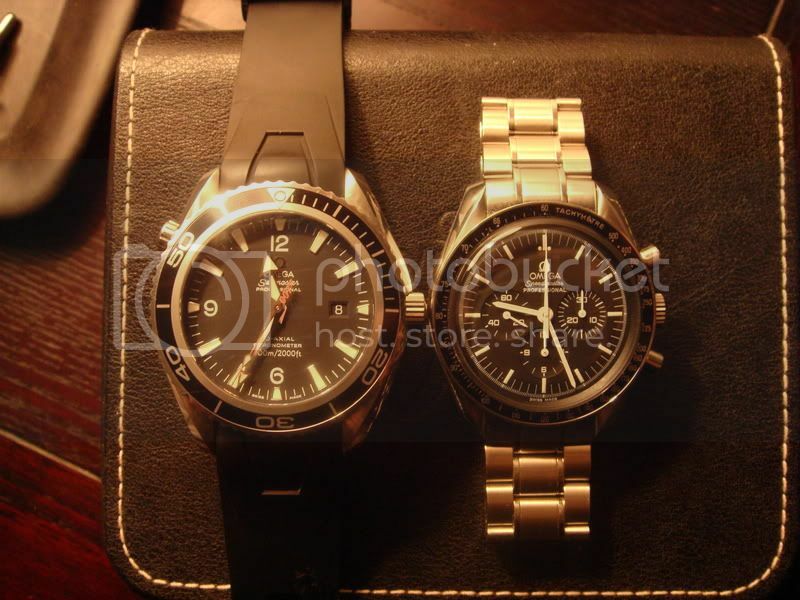 Basically, the smartwatch is clearly cut out for daily use and versatile while his colleague offers only a sport use. Before making a purchase, it is important to take into account two factors: the operating system (OS) and Bluetooth version. 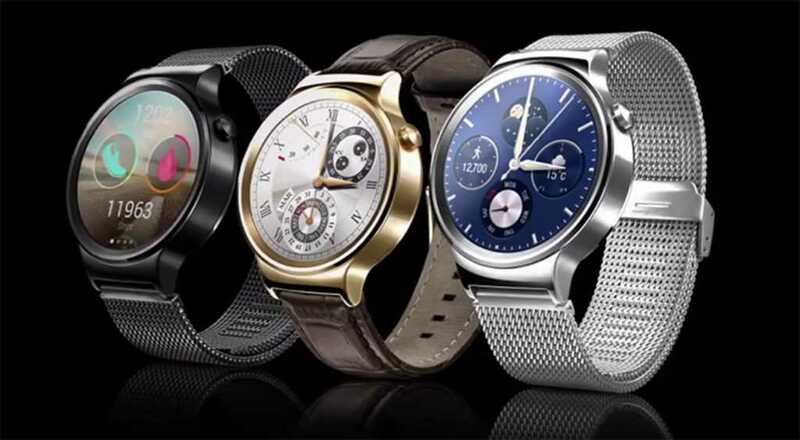 Generally, the smart watches are designed to work with a specific operating system, such as Android or iOS. 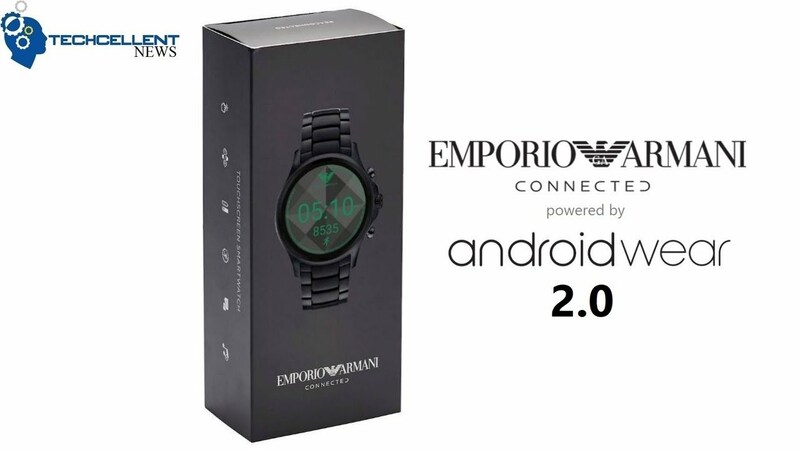 Opt for a compatible with both smart watch, because Yes, there are, is that you can take into account if you are undecided about your future smartphone choice. 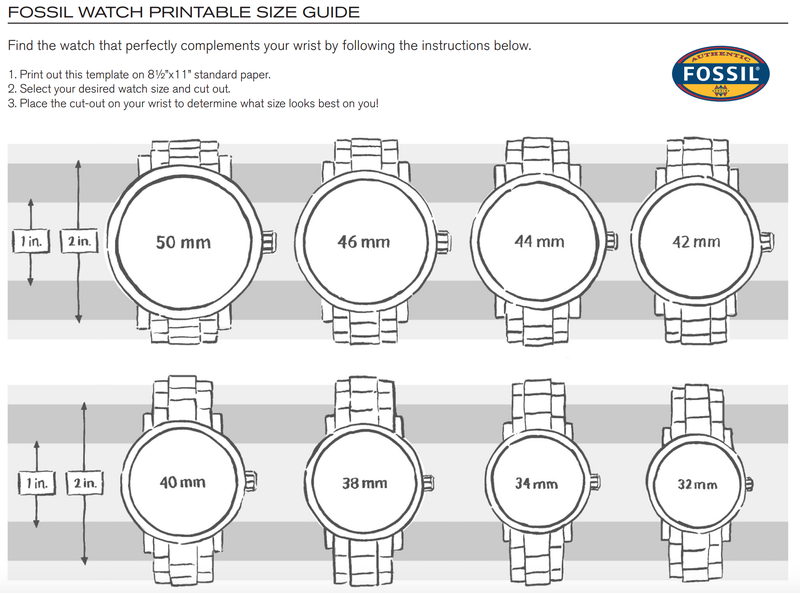 In addition, some watches are only compatible with a particular version of Bluetooth. For example, the Samsung Galaxy Gear is designed to work only with the latest versions of the Bluetooth (4), available on smartphones recent smartphones such as the Galaxy S4 or Note 3. So remember to check the compatibility of the product you wish to purchase before start you a purchase for which you might not exploit all capabilities. After the operating system and software capabilities that offers the shows, other important considerations come into account in choosing who will offer to us. We’d have to say that they are the same when we think to change mobile phone: battery, screen size, tightness, design… It is to you to determine what you need in order to choose the suitable models. 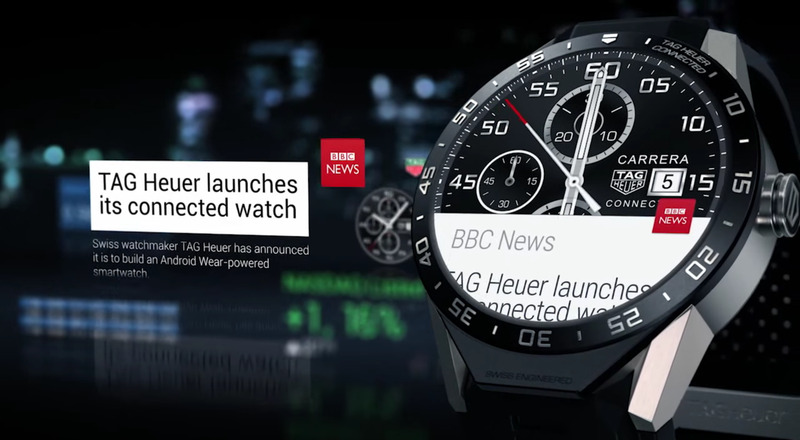 Know if earlier models were not very pretty and looked like a big geek watches, the arrival of major brands of phones on the market that evolve the design of the connected watch to something much more sober, of much cleaner, much more current. 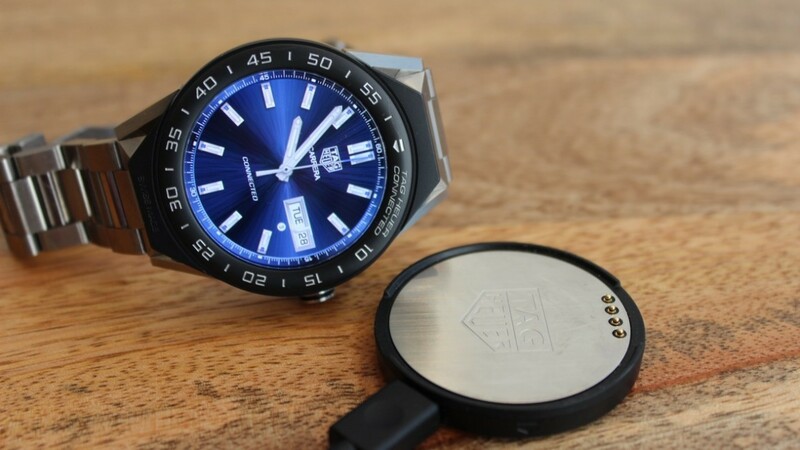 Who says smart watch says battery, obviously, its capabilities will vary according to many parameters such as the screen size of the watch, its display in color or not, the energy it uses, and therefore the software possibilities it offers. 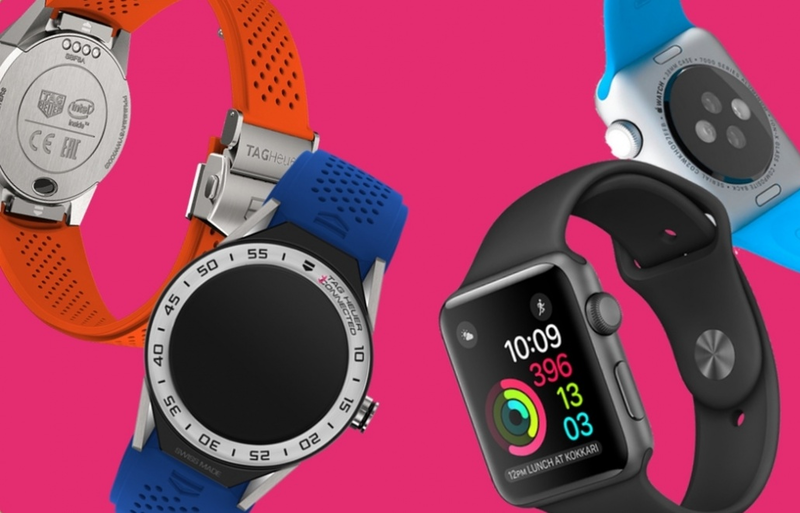 Some models will thus take several days (the Pebble Steel is known to take 5 days to 1 week) while others like the Apple Watch be recharged every night. 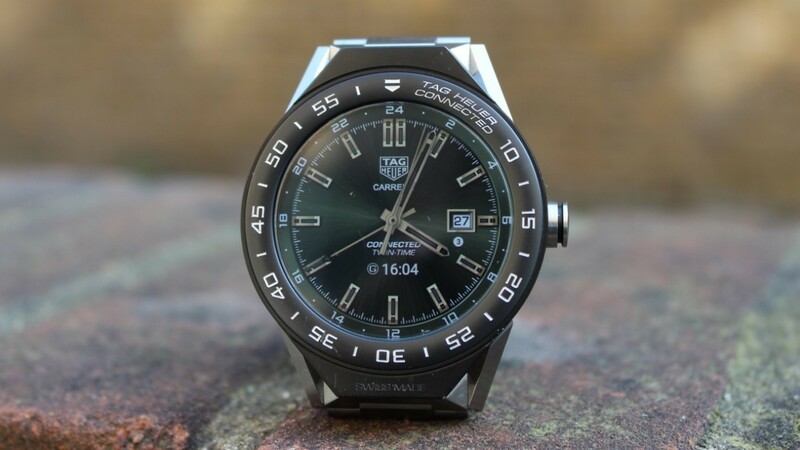 TAG Heuer Connected: how does it compare? 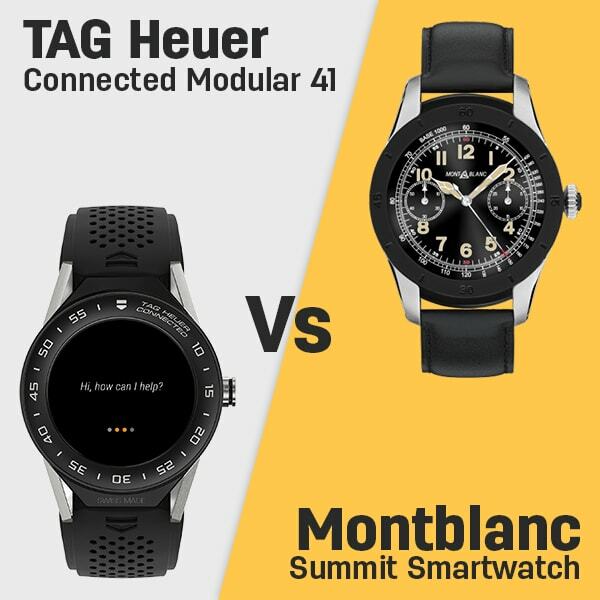 What Connected Watch Suunto Ambit3 Choose?